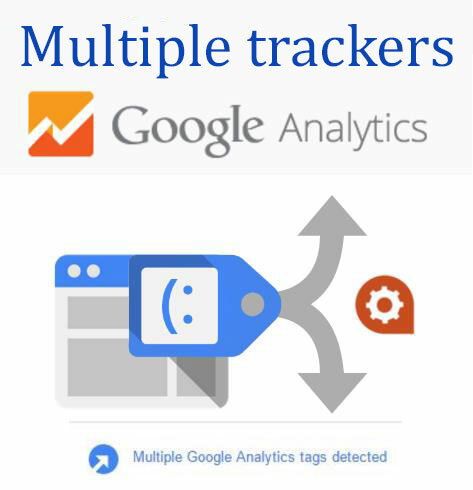 Analyzing your website statistics with Google Analytics and improving usability, you will obtain better results and improve conversion rates and ROI . 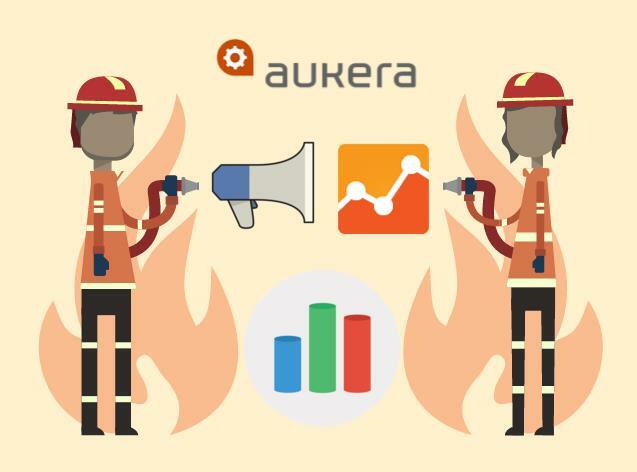 Aukera shares with you its expertise in web analytics. 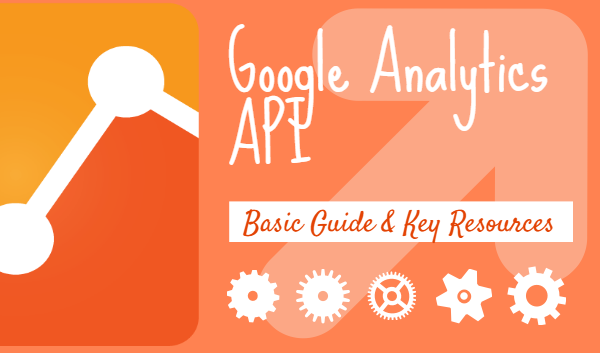 Keep on reading and become an expert in web analytics! 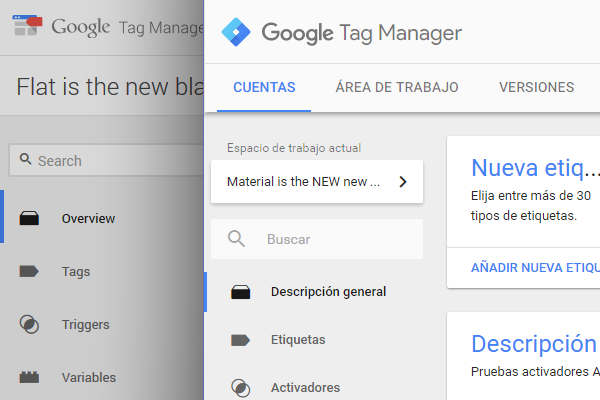 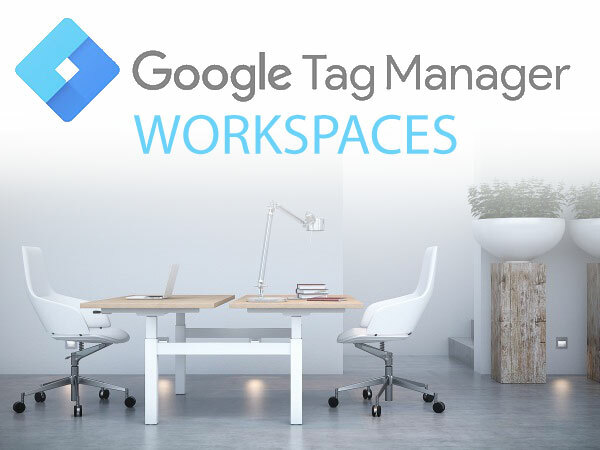 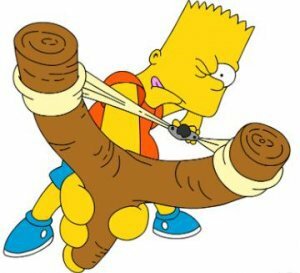 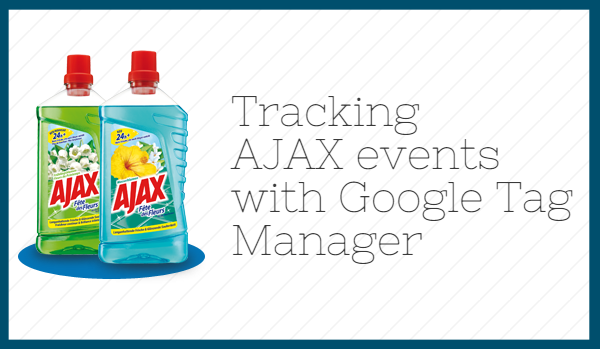 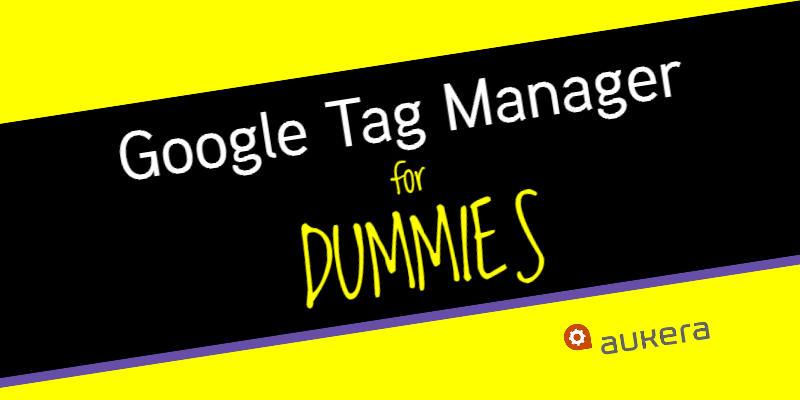 Have you heard about Google Tag Manager, but don’t know what it is for? 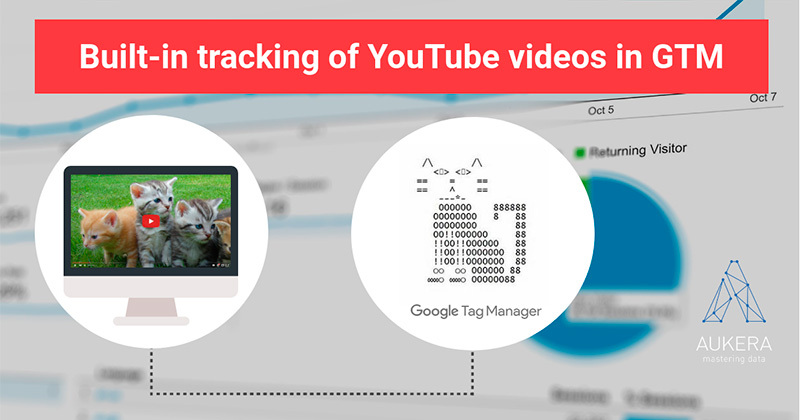 We tell you everything you need to know and how to start using it.